Let's make a dungeon or trial guys out of a water temple. This time you guys will be the developers on your thoughts on some notes of brainstorm ideas. that also can involve some good ideas storytelling, mechanics, bosses, Lore, items, and so on. So let's get started on dungeons and trials making in all forms creativities. The Boss Fight is the Puzzle Room (What if Water Temple) and this will be fun. This will be a puzzle room where everyone in the group has to solve to beat this Survivor fight. There are three totem poles of five rolls to solve for you and each teammate too. You and your teammates have a timer of three minutes on normal mode to solve the puzzle room and on hard mode, you and your teammates have a timer of two minutes thirty seconds to solve the puzzle room. The Puzzle Room will test you and your teammates while the meantime you guys are solving the puzzle water will start filling in the room and you already know the results when the timer runs out mates. In the Water Temple, there's a lake in the dungeon or trial with exploding orbs that you and your teammates have to swim across to get to the other side. Also, these orbs move around in the water while you're swimming across the lake. This part I like, The Lake of Souls where you and your team fight the Ferryman of Coldharbour who carries souls of the newly deceased across the Sea of The Dead rivers of Tamriel and Coldarour. 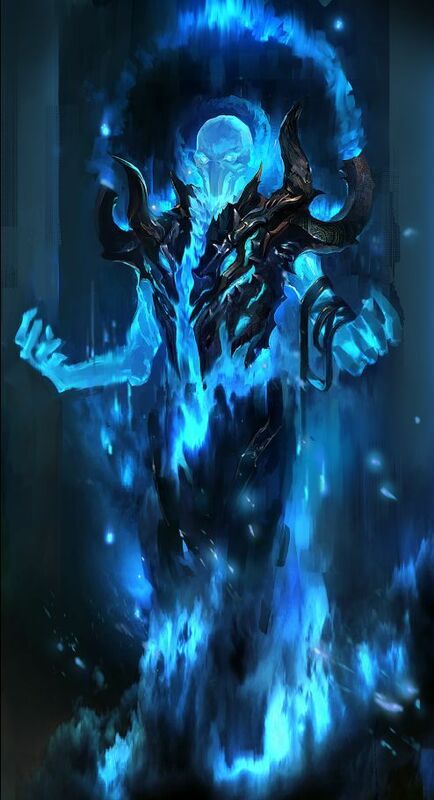 A water elemental monster that can split itself multiple times in the boss fight against you and your teammates by fighting it in it's elemental.